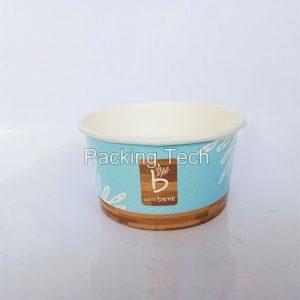 5oz Ice Cream Paper Cup / food grade paper yogurt cup are well used in many counties for food packaging . 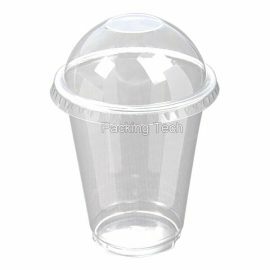 This cup can be hot sealed for yogurt and can also fit with a lid . 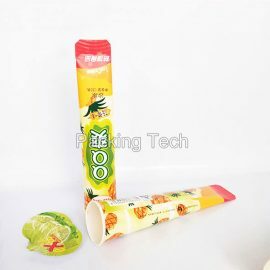 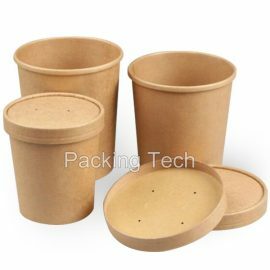 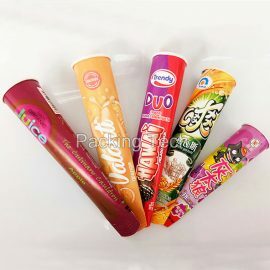 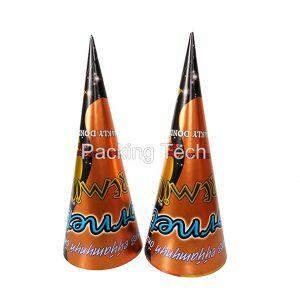 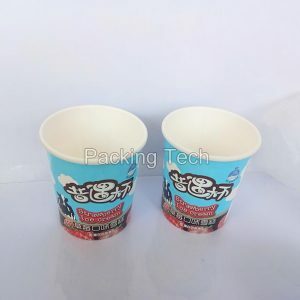 230ml Ice Cream Paper Cup / food grade paper yogurt cup are well used in many counties for food packaging . 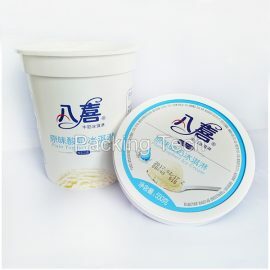 This cup can be hot sealed for yogurt and can also fit with a lid . 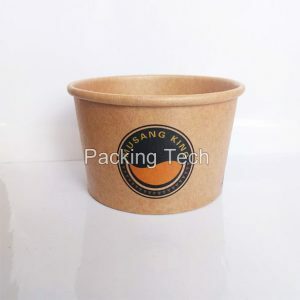 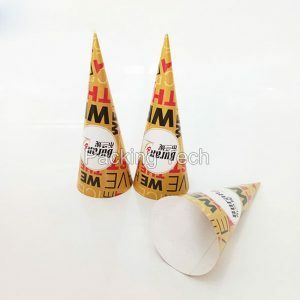 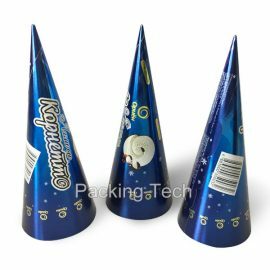 Kraft ice cream paper cups with paper lids are well used in many counties for food packaging . 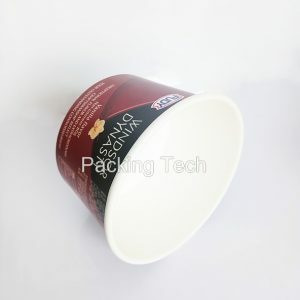 This cup can be hot sealed for yogurt and can also fit with a lid . 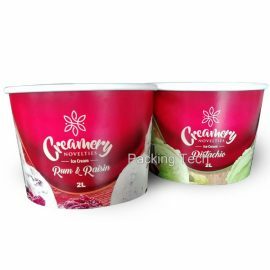 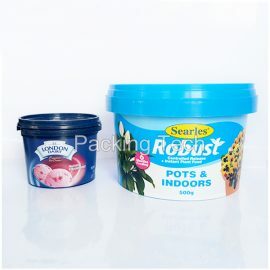 Disposable Paper Ice Cream Cups With Lids are well used in many counties for food packaging . 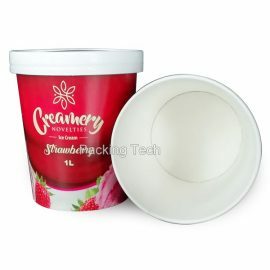 This cup can be hot sealed for yogurt and can also fit with a lid .